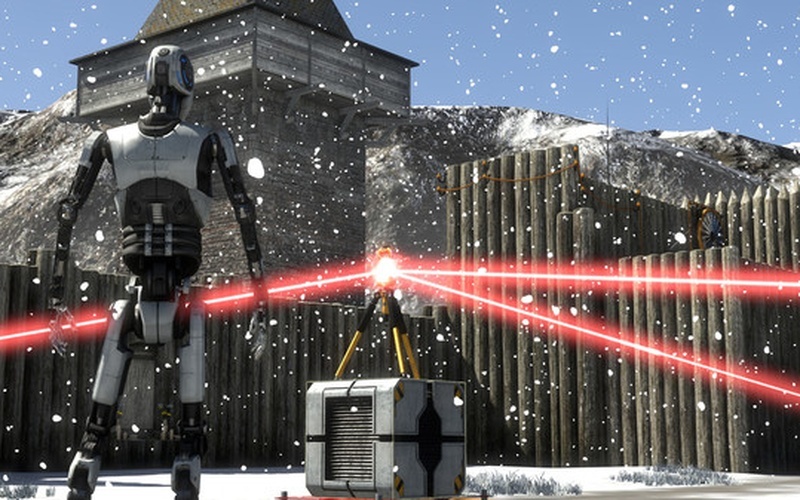 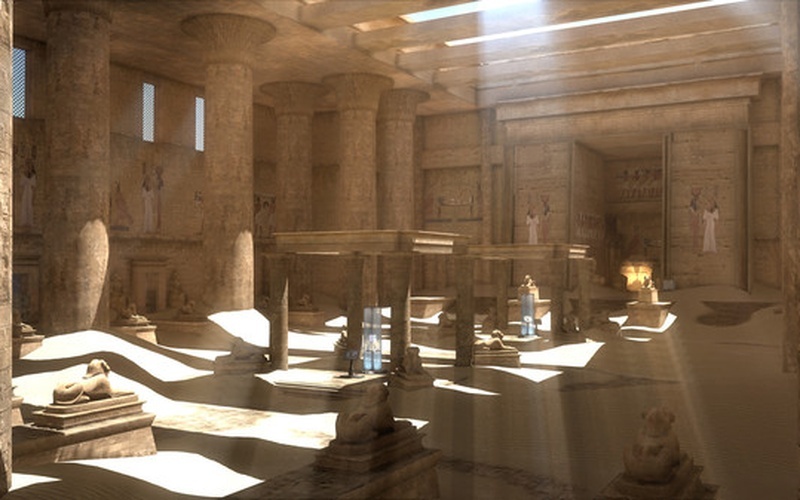 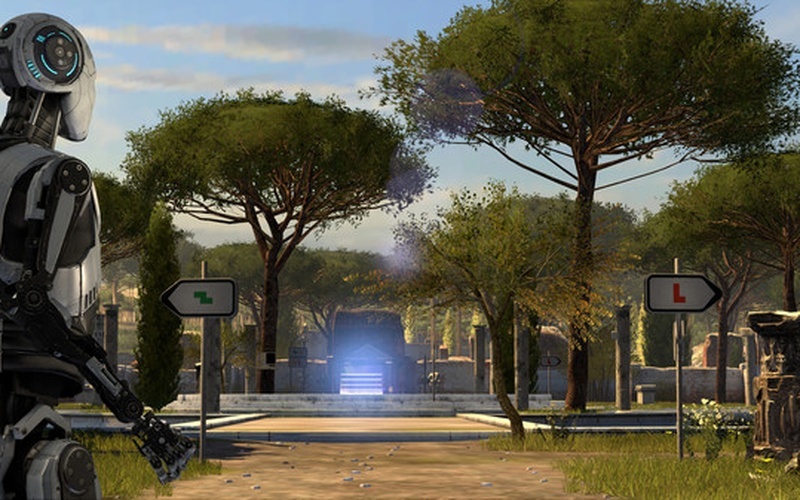 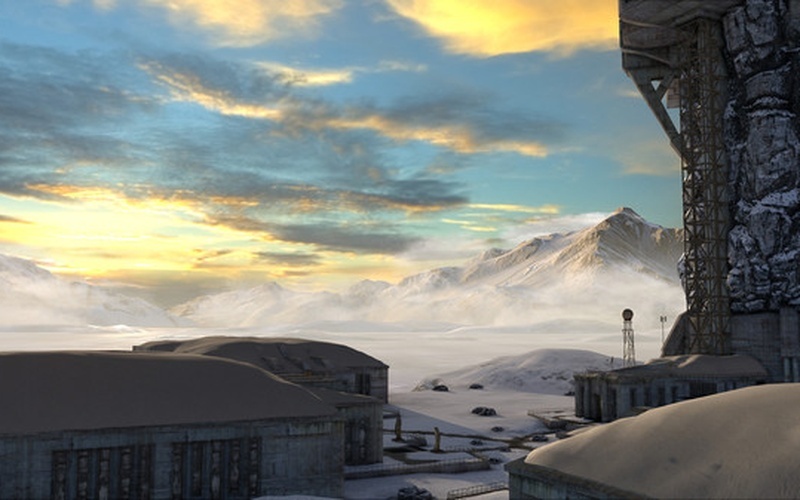 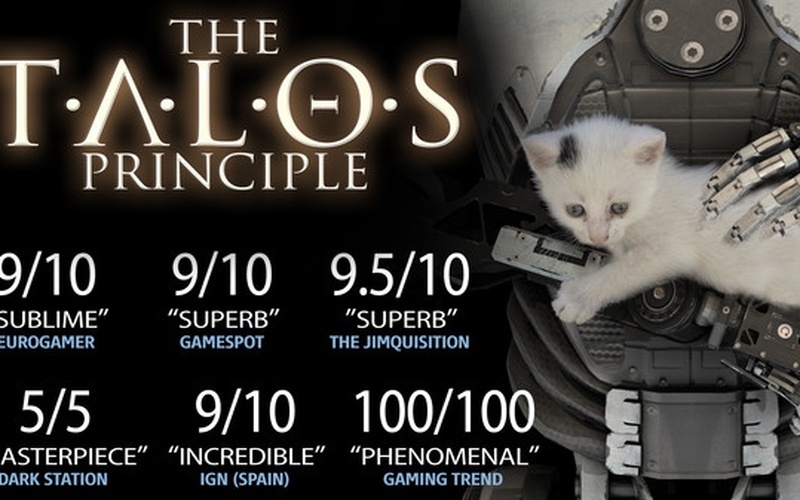 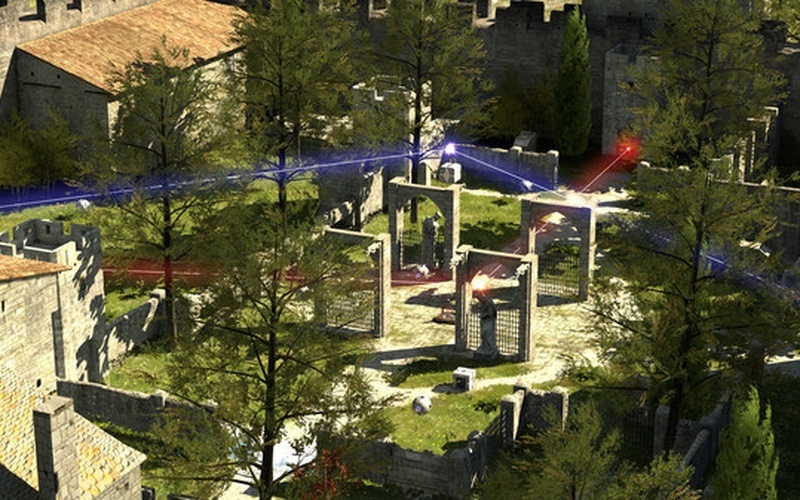 The Talos Principle is a philosophical first-person puzzle game from Croteam, the creators of the legendary Serious Sam games, written by Tom Jubert (FTL, The Swapper) and Jonas Kyratzes (The Sea Will Claim Everything). 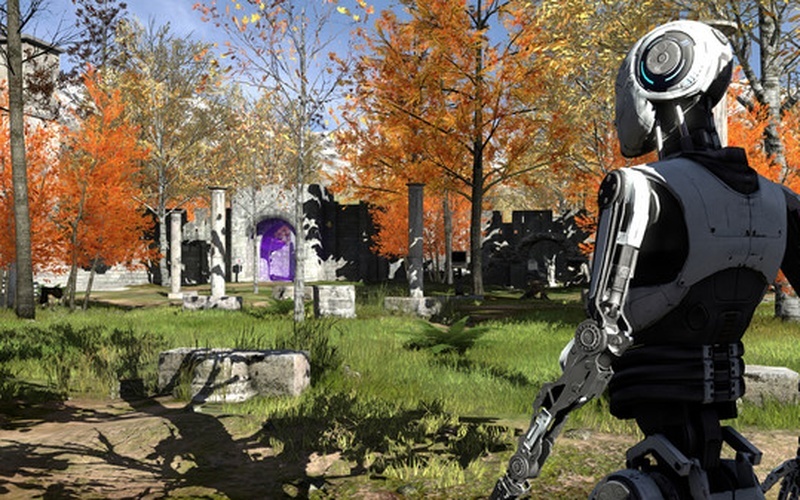 Sigils of Elohim is a free mini-game prelude to Croteam’s first-person puzzler The Talos Principle that challenges players to solve dozens of challenging sigil puzzles under the watchful eye of Elohim. 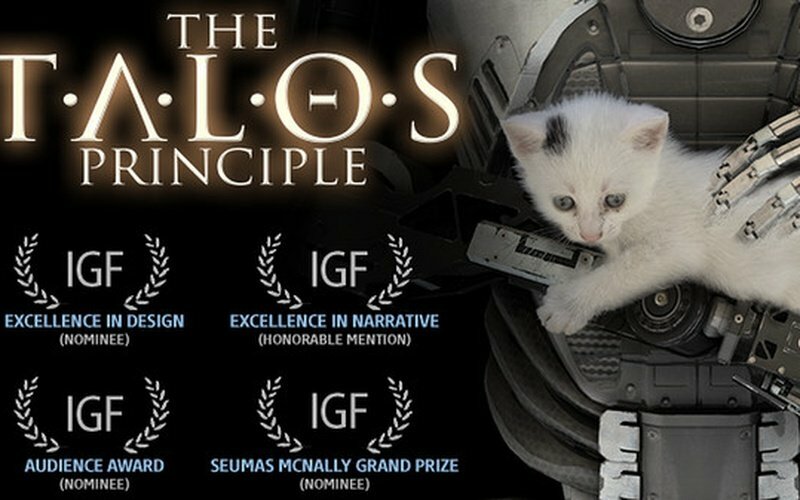 Acquire items and relics in Sigils of Elohim on PC, Mac, Linux, iOS and Android mobile that transfer over to The Talos Principle on PlayStation 4, PC, Mac, Linux and Android K1.